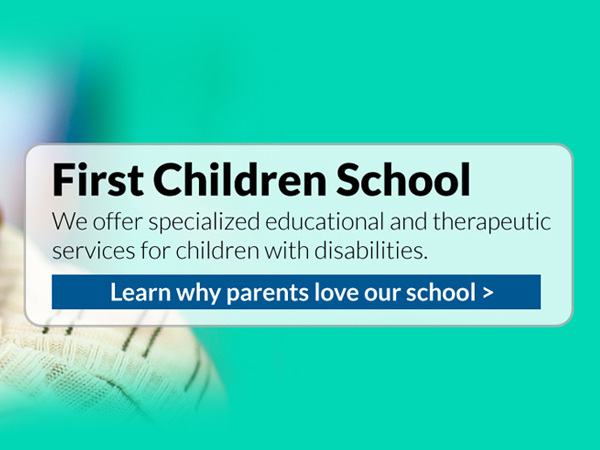 with a dedicated workforce of over 300 teachers, therapists, paraprofessionals and support staﬀ. 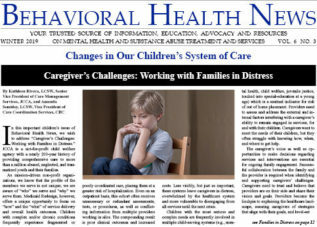 The organization works with over 70 school districts; is approved by the NJ Department of Children and Families to provide behavior therapy and support services; and is in-network with most insurance companies in New Jersey and Pennsylvania. 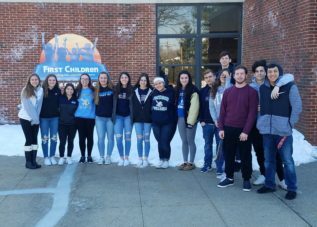 First Children School in Fanwood is a NJ Department of Education approved private school for students with disabilities serving students in grades pre-kindergarten through high school. 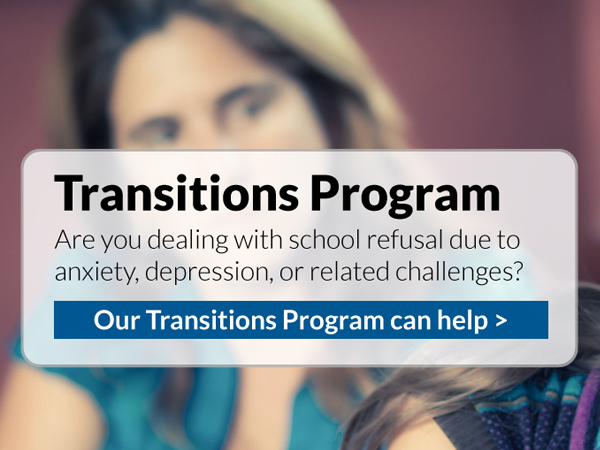 We offer a small group, center-based home instruction program for students with school refusal due to anxiety, depression, or related mental health issues. We offer home instruction with certified teachers to students in elementary through high school. 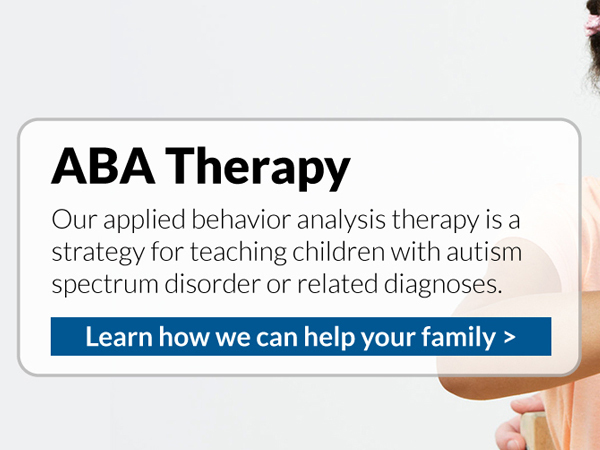 Offering intensive ABA therapy and behavioral assessments for toddlers and young children in a fun and enriching environment! Our centers are located in Cherry Hill NJ, Fanwood NJ, and Colmar PA.
Our anxiety skills groups teach youth to identify strengths, understand feelings, develop safe coping and problem-solving skills, and cultivate social connections. Our social skills groups provide a fun and motivating way to teach social skills to children with social and communication difficulties. 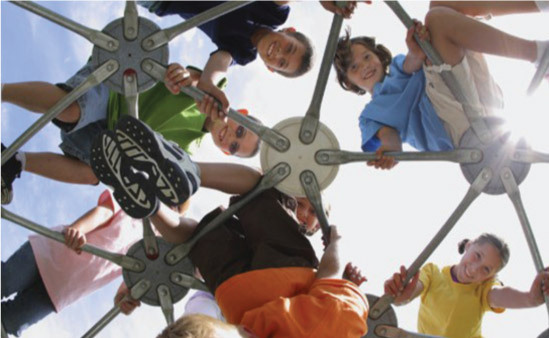 At camp discovery, children learn social skills in a fun and interactive environment. Activities include cooking, arts and crafts, music, Minecraft, science exploration, games, and more! Our Behavioral Health Treatment Services division provides effective behavioral health evaluations and treatment to youth and families throughout New Jersey. 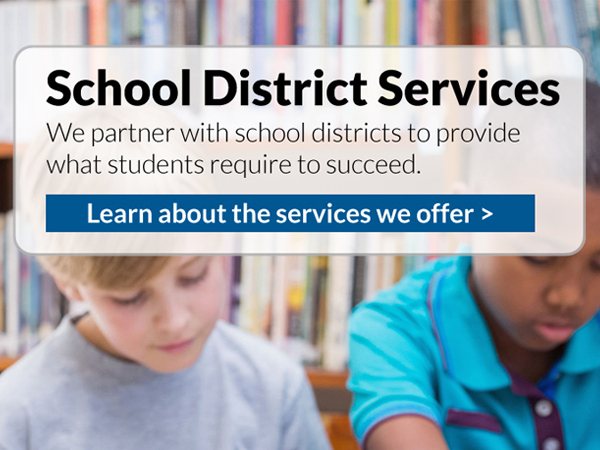 Our services are accessible, accountable, and efficient. 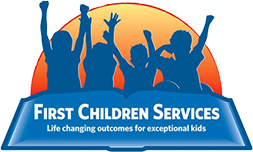 First Children Services offers school-based ABA, behavior consultation services, behavioral assessments, staff training, and specialized school staffing. Our outpatient counseling services focus on person-centered planning and treatment. 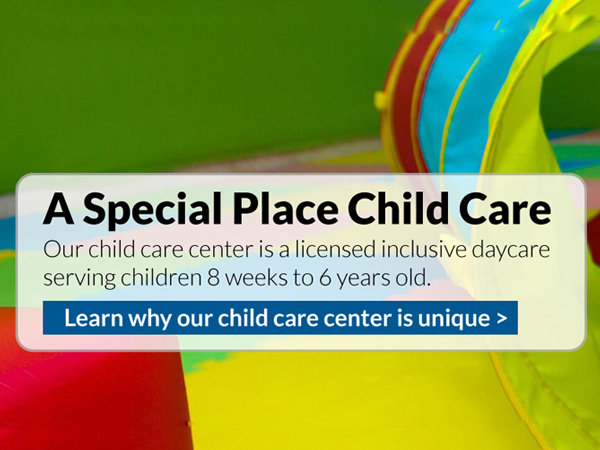 Counseling specializations include autism spectrum disorder, anxiety disorders, trauma, ADHD, behavioral disorders, and family counseling. 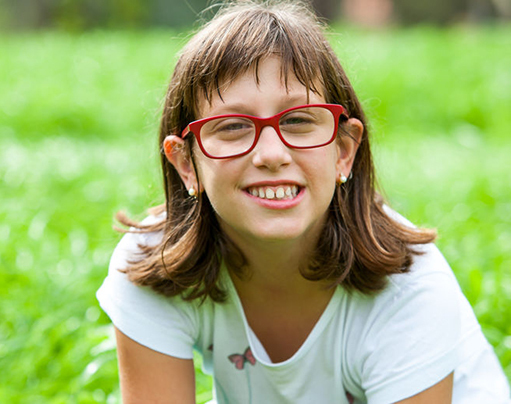 We offer specialized psychological testing for children and adolescents including autism spectrum disorder, anxiety disorders, trauma, ADHD, and behavioral disorders. We’re expanding and looking for innovative and energetic professionals to join our team!